Freedom was a key word in the early ages of American Motocross and, when the motorcycling scene really took off in the 1970’s, so did an era of moto style that’s just as popular now as it was back in the day. But as much as we want to re-capture the essence of what off-road racing was in its early years, we care about our safety. 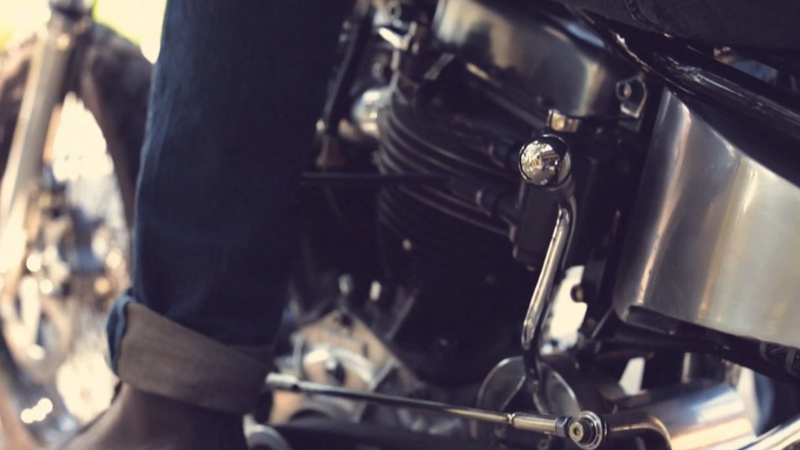 Let’s face it: vintage riding gear was basic, uncomfortable and, overall… not very safe. Goggles? Same. Their fit was mostly a joke. They sucked air, they sucked dust. They sucked… period. 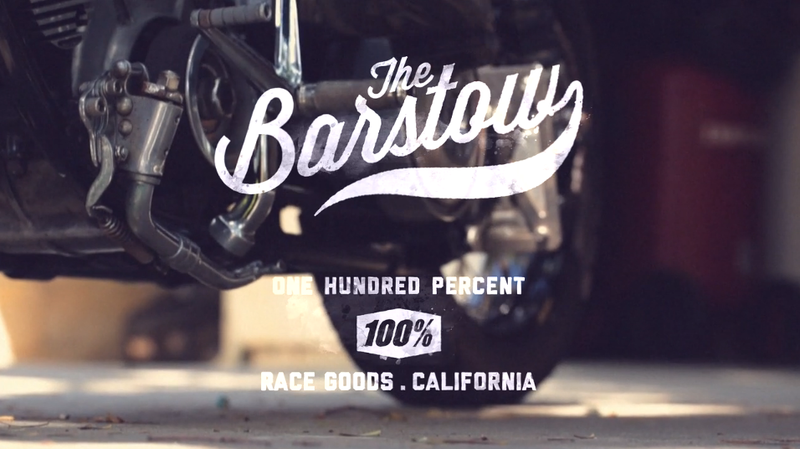 Because our heart is close to the vintage movement and because, as a goggle company, we care about your vision and style – at 100%, we felt something had to be done about both: enter The Barstow. When the pioneers raced the desert from Barstow to Vegas, they had no idea what it would be like to enjoy a triple-layer-foamed, solidly-strapped, anti-scratch, anti-fog-lens set of goggles, made of modern materials and featuring such a wide field of view. But those are today’s most advanced standards of comfort and safety, so that’s what you’ll find in the Barstow along with, of course, the vintage style. 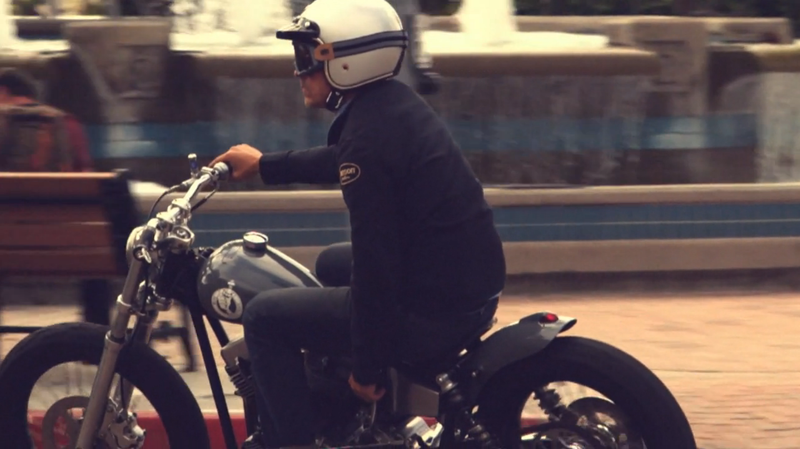 The Barstow is available in two versions: the Classic, MX specific version and, for those also (or more) café racer-oriented, we offer the Legend version. Now that your eyes and style are taken care of, …”Gas it!! !” as we like to say!